What’s up ninjas? Are you guys looking to update your laser level or to buy your first laser level? Because if you do…I have you covered. Here is my DeWalt DW089K 3 Line/beam laser level review, my favorite laser level tool. 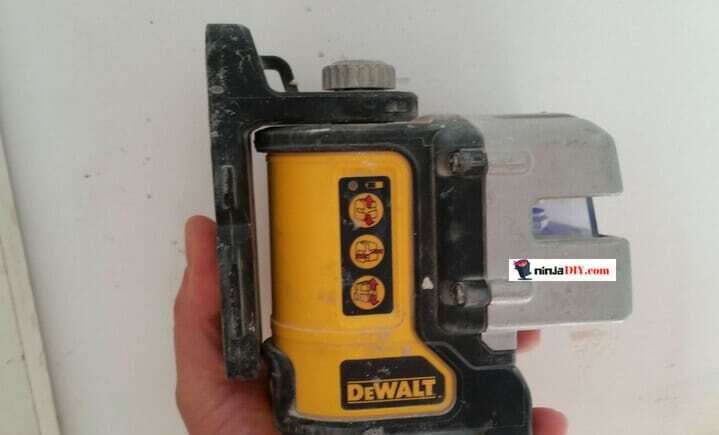 I’ve used the smaller brother of this DeWalt laser level, the DW088K and I, just like many other people, we are extremely happy with what this little tool can do. Even though the DW089K laser it’s been out on the market for some time now … people don’t go very often to buy the new laser level versions like the DW089K, they still prefer the DW088K. Just for your information, the DW088K it’s a best seller on Amazon, so that is one of the main reasons. 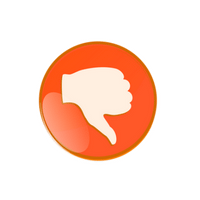 Another reason could be that being a best seller, the dw088k laser has a lot of positive reviews. 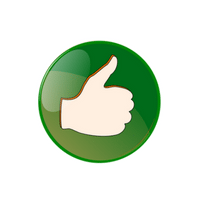 Especially from professionals, so that makes the product trustworthy. And last, the price of course … the DeWalt 088k is cheaper than the new version, the DW089K laser level. 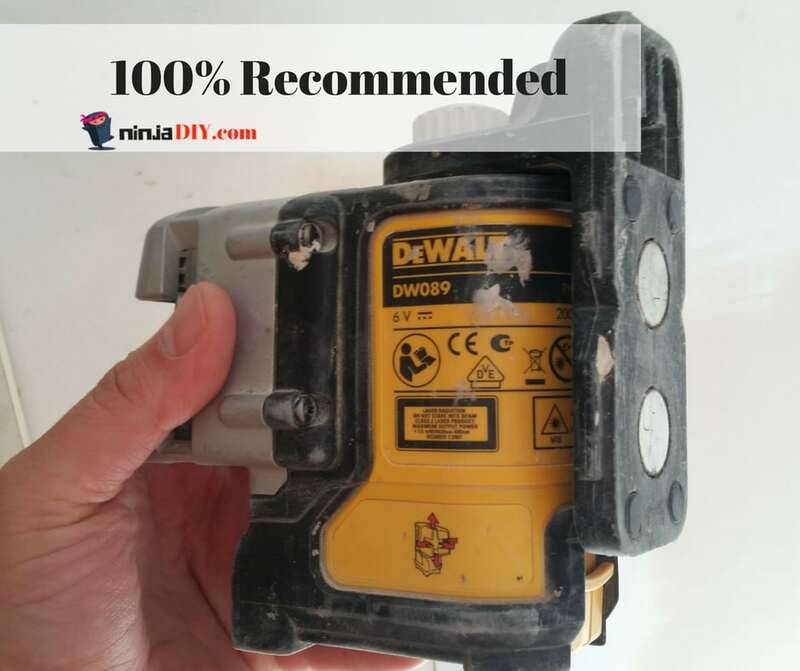 … I am going to tell you today what I think about the DeWalt DW089K Laser Level and why I like it, so let’s get into it. 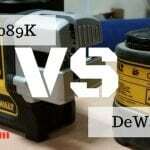 ==> By the way, I have an article where I Compare the DeWalt DW088k VS DeWalt DW089K, you can check it out here. 6 Conclusion: Should I buy the DeWalt DW089K? I believe this is GOLD. And that is the reason I am giving this laser leveling tool - 5 out of 5 Ninja Stars! This is what set apart this laser level from many others. If you ask especially with my friends working with drywall ... they will tell you how this tool made their jobs so much easier. Not to mention the speed of how fast they are building houses and apartments having this tool. 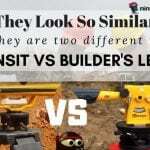 The fact is, that this 3 line laser level it's the perfect tool for Construction Pros and for most Serious DIYers as well. And so, so, so many other jobs that you can do with the DeWalt DW089K around the house or on a Construction Site. Amazing tool ... Amazing Feature! Q: I keep hearing people saying that the laser level is heavy. Is it that heavy? 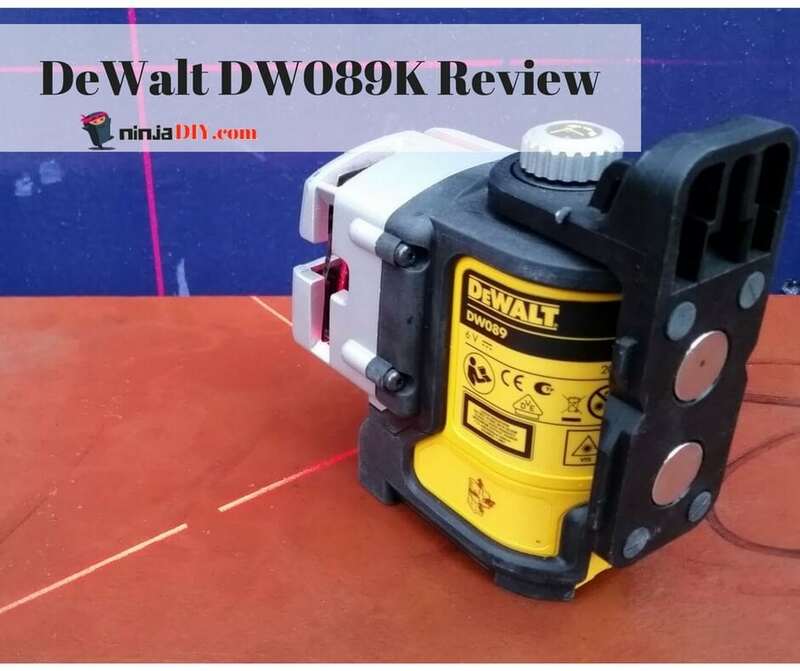 The thing is if you hear people saying that the dw089K is heavy is because most of us (pros and people who had used laser levels before) we compare the DeWalt DW089K VS the DeWalt DW088K (the smaller and older version). So, we say it's heavier in relation to the DW088K but it's not heavy at all! Q: Does this laser level project points as well or just lines? A: Nope, it does only lines. 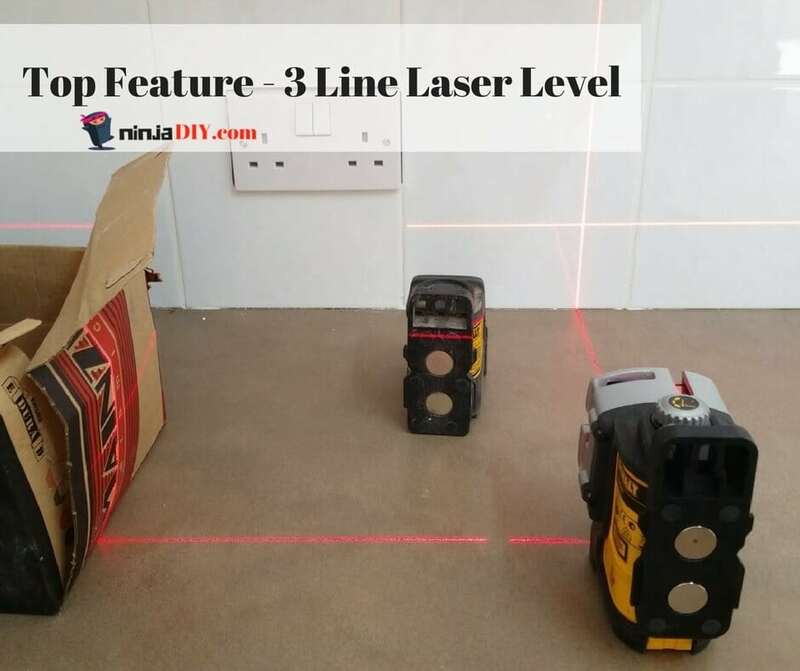 If you want dot laser level, check out my review on this Bosch GPL3, alternatively, you can go and check my Laser Level Guide where I can talk more about point/dots laser levels as well. Q: Can this laser level project green lines? Q: Can I use this laser level for laminate flooring installations? A: Yes, this is excellent for that kind of application. : Would this laser level work for ceiling works? I've had some guys lowering the ceiling in my flat and they were using the DeWalt DW089K for that purpose. As well it's great for electricians. It's good if you want to install many lamps in a row. Using the laser level will reduce the chance of messing up and make sure that your lamps are all on the same line. 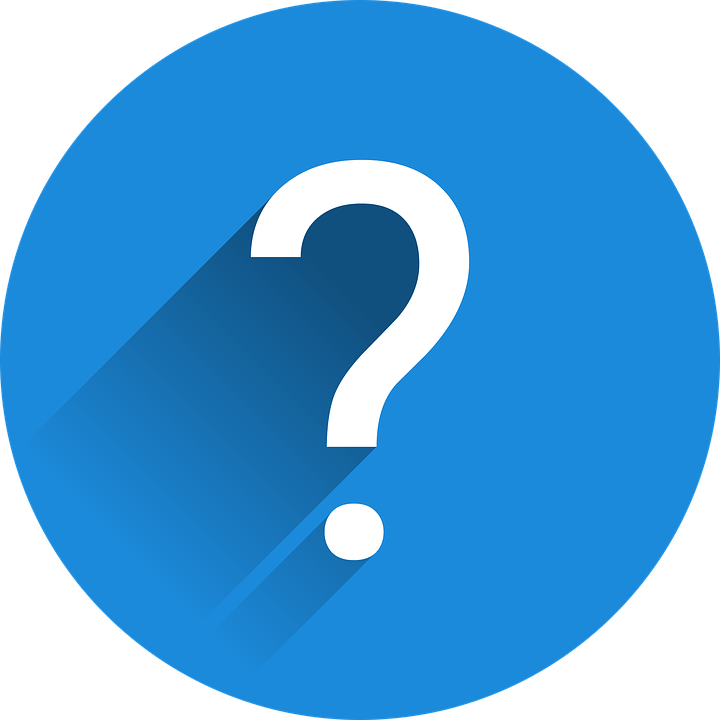 Q: Is the laser line visible during daytime? Remember that the dw089k has a diode 2 times brighter than the self-leveling dw088k laser level. Having said that ... you might be disappointed if you try to use this 3 line laser level in bright conditions. If the sun is out ... you will struggle to see the lines at far distances. Q: Does this laser level come with a warranty? Make sure you check DeWalt Warranty Information here. Q: Can I hang it on the wall or attach it to a tripod? Q: Can this item be shipped to Uk? If you look underneath the product picture you'll I provide you with links to Amazon US and Amazon UK, click the correspondent link to your country. Conclusion: Should I buy the DeWalt DW089K? The thing is, I am honest in my reviews and I don't care much about the commission I'll make recommending these products...IF I DON'T PROVIDE YOU WITH THE BEST AND HONEST OPTIONS! Yes, buy the laser level !!! No, don't buy the DW089K !!! The only thing you are going to miss here is the 3 Beam/Line Laser Level Projection...which is a spectacular feature. If you are doing wall framing or especially if you are working with drywall and kitchen cabinets installations ... this is an excellent tool for those applications. You are going to make more money because it will help you do the job quicker and move on to the next customer in no time! It's not for everyone's pocket ... not to mention its brother, the DEWALT DW0825LG 12V 5 Spot Green Beam/Line Laser, which is even more expensive for projecting green laser lines. Almost all the time, everything comes down to money. So check the prices (links below) and have a look if it's within your budget or not! I loved using the dw088k as well … I’m a handyman and used that tool quite a lot especially installing kitchen cabinets. Hey Jonathan, thanks for leaving a comment. I’m really glad it helped. Honestly, if you have the budget go ahead and buy one of this for yourself … it will make your life much easier when you do your jobs for your clients. If you have any question …please ask me! It will be a pleasure to assist!